Aug20 by John M. Buol Jr. 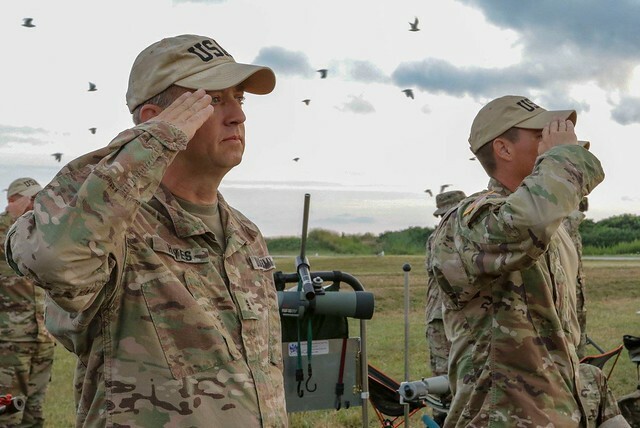 The U.S. Army Reserve Marksmanship Training and Competitive Program has long been in compliance with the vision of Chief of Army Reserve and Commanding General, Lieutenant General Charles D. Luckey. We do the correct thing and usher in inclusivity by providing means for all Soldiers of the Reserve to participate in training that takes them beyond qualification and increases their readiness and lethality. All USAR Soldiers are invited to Army Reserve events, such as our Midwestern. However, it isn’t feasible for everyone to attend in-person events and training. 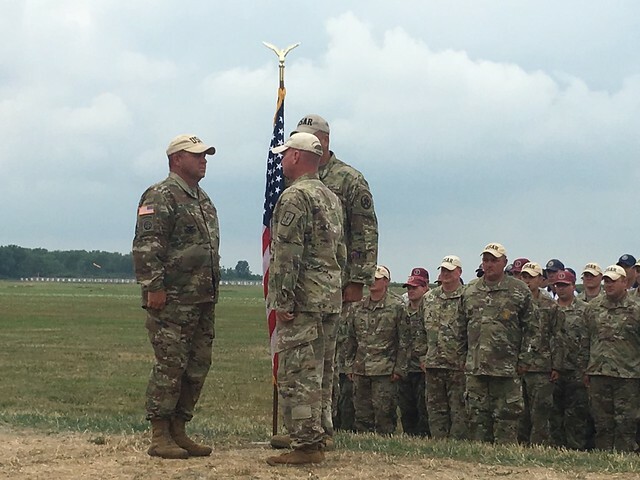 To ensure everyone has a chance to participate, the World-wide Chief, Army Reserve Postal Matches are distributed events that all units can conduct during routine qualification without scheduling any additional resources, ranges, or time to do so. All Reservists are eligible to submit for annual marksmanship awards. Deadline is September 15 for the end of each Fiscal Year. 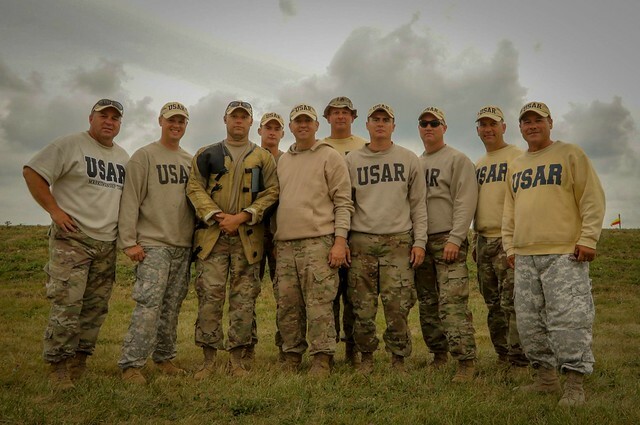 More examples of how the U.S. Army Reserve Marksmanship Training and Competitive Program is Doing the Right Thing with the People’s Money. All-Around Champion At National Matches? Aug17 by John M. Buol Jr.
From 1935 to 1939, an All-Around Championship was held to determine the best Smallbore, High Power, and Precision Pistol marksman. The DuPont Trophy, a bronze statue of a medieval archer poised with his longbow at full draw, was bestowed on the winner of the All-Around Championship. This aggregate match comprised a centerfire pistol National Match Course; preliminary Smallbore Dewar Match Course; and four High Power matches that included slow fire; standing and prone, and rapid fire; sitting and prone, at ranges form 200 to 1000 yards for an aggregate of 1100 points. In 1935 and 1936, a service pistol aggregate was also fired, along with a 200-yard Smallbore rifle prone slow fire match and a 50-yard and 100-yard, 40-shot Smallbore prone match instead of the preliminary Dewar for an aggregate of 19000 points. Competitors firing in the All-Around Championship not only had to hustle between ranges, but also needed the mental ability to adapt from one shooting discipline to another. After the demise of the All-Around Championship at Camp Perry, the DuPont Trophy was awarded to the NRA Service Rifle Champion, beginning in 1951.